As you’ve no doubt heard, yet another cornerstone of the British music establishment has chosen to dust off its bucket hat and have it large with a reunion tour. This is no ordinary by-the-numbers reformation, though. This is The Stone Roses in concert. 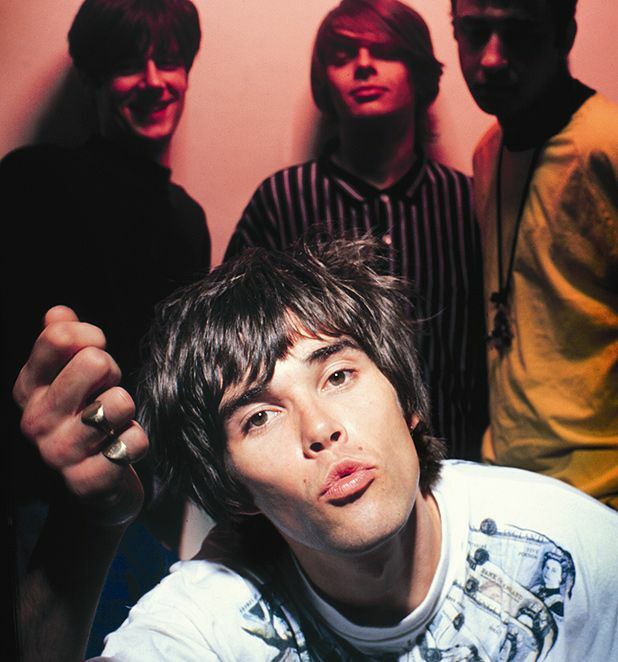 Capable of inspiring fan devotion their contemporaries could only dream of, the Roses consisted of bassist Mani (of Primal Scream fame), guitarist John Squire (of Seahorses fame), vocalist Ian Brown (of Ian Brown fame) and drummer Reni (of, er, Stone Roses fame). These four gents helped create the Madchester scene with their self-titled debut album (and lead single ‘Fool’s Gold’), then distanced themselves from it with their follow up Second Coming. While the latter divided the critics upon its release in 1994, the former has been hailed as one of the great British rock records of all time. Now all four band members are uniting again for the first time in 16 years for a pair of hometown gigs at Manchester’s Heaton Park on Fri 29, Sat 30 Jun and Sun 1 Jul 2012. The best bet for tickets is fan-to-fan ticket exchange website Seatwave, who, aside from offering a service that lets you sidestep the exploitative touts and get tickets from genuine fans, also provide straight-up ticket sales. To get Stone Roses tickets log on from 9.30am on Fri 21 Oct.